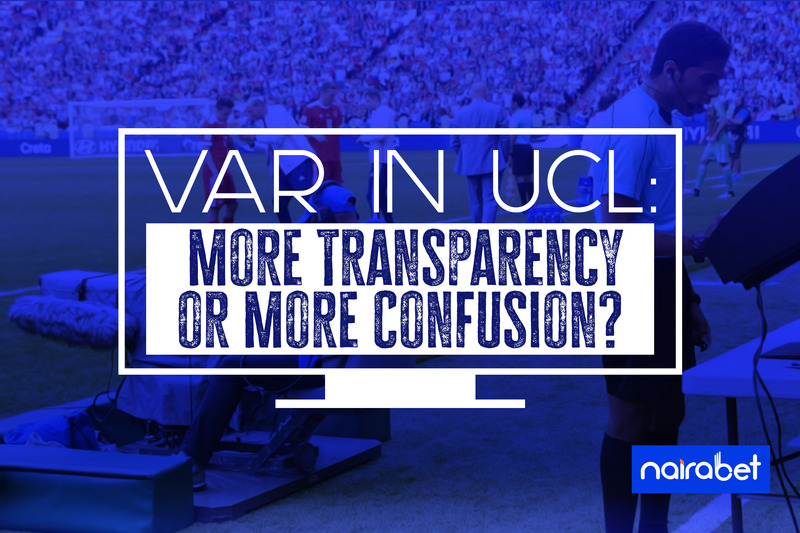 VAR in UCL: More Transparency or More Confusion? Over the years, since time immemorial, football has always been plagued with controversies. We’re not talking about the FIFA scandal that rocked our boats a few years back. This one is about the controversies on the field of play. Do you remember Lampard’s ghostgoal at the World Cup in Germany? That goal was meant to be England’s equalizer against Germany. The ball that clearly crossed the goal-line was ruled out. This was 2010. Nobody had thought of goal-line technology at the time. To an extent, that event contributed to the awakening of football organizations to do better. A few years later, football organizations like UEFA, in a bid to do better and avert similar situations, introduced more referees. One more round of Champions League football games remain before the year comes to an end. 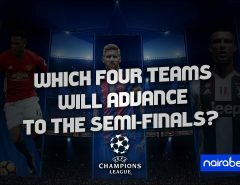 Which teams do you think will win? 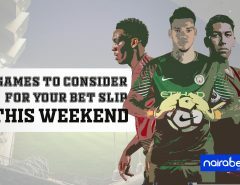 Which one of Napoli, Liverpool and PSG do you think will fail to qualify? This was not before that infamous night of high drama at Stamford Bridge. It was May 6th, 2009. And it was one hell of a night for Chelsea. They got knocked out by Barcelona and also saw four separate penalty appeals waved away by referee Tom Henning Ovrebo. 9 years on, a lot has been done to make sure that no team ends up feeling cheated. And that’s why more referees were introduced. You would have thought things would get better. 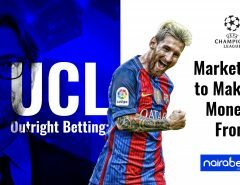 But the incident in the UCL quarter-finals round in 2017 proved otherwise. In Real Madrid’s game against Bayern Munich, Cristiano Ronaldo became the first player to score 100 goals in the UEFA Champions League. He achieved the feat by scoring a hattrick on the night. But two of those goals saw Cristiano Ronaldo clearly offside. But the officials, as many as they were, missed it. Real Madrid went on to win the UCL trophy that year. Despite that happening, UEFA, this month, announced that even more referees will be introduced this year. But this time around, technology will also be introduced. In the knockout stages of the UCL, VAR will be used. The “Virtual Assistant Referee” syndrome has since caught on with the rest of football since it was first introduced a couple of years back. From being used at the FIFA World Cup, the technology has been widely accepted in leagues across Europe. Even the Premier League, which seems averse to the idea, has now accepted it. Starting from February, VAR will be largely depended on to help the referee make decisions. Definitely, a repeat of that night in Stamford Bridge will be avoided. But does that mean there’ll be more transparency in the competition? Does that mean the controversies will reduce? Remember what happened in that German Bundesliga game where players had to be called out of their dressing rooms to take a penalty? Is that what VAR will be bringing to the table in the UCL this season? What do you think? Leave us your comments and share your thoughts with us.